If you would like to share a file from pdf-notes to Showbie, first select the file you would like to share. 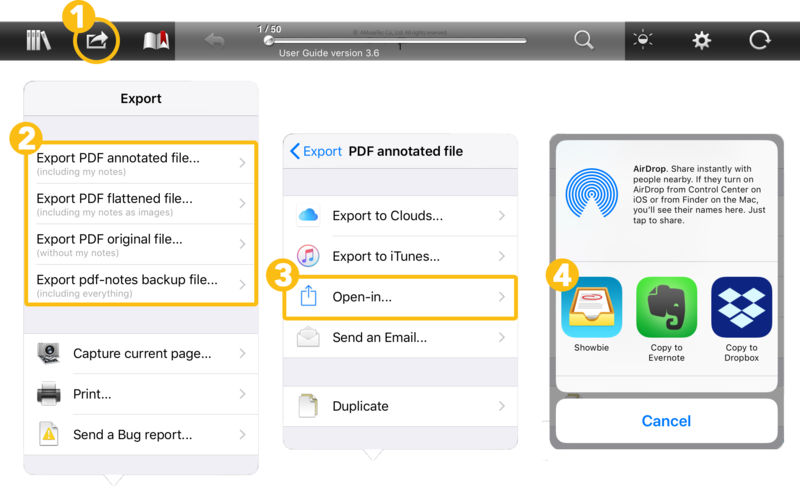 View pdf-notes in the App Store. View Showbie in the App Store.